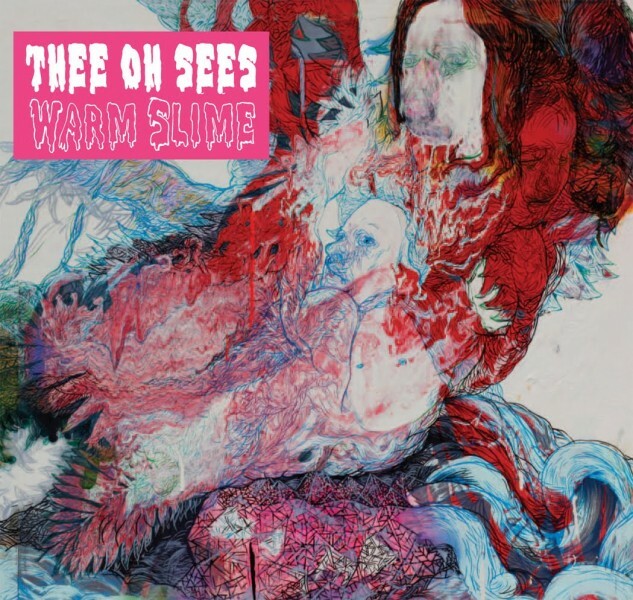 Last, but certainly not least, of our Bay Area discoveries, we have the more widely known Thee Oh Sees, who have garnered pounds of positive pixels and ink from critics in recent years. Sporting an interesting mix of garage vibe and pysch-pop sound, Thee Oh Sees continue to evolve. Check a couple of their songs out below, along with a video of Denied from the Fillmore.